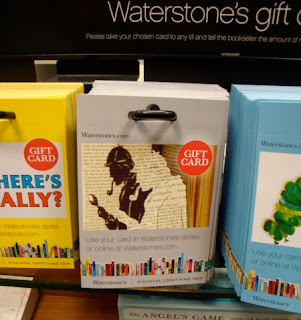 A series of book cuts for a Waterstone’s advertising campaign. 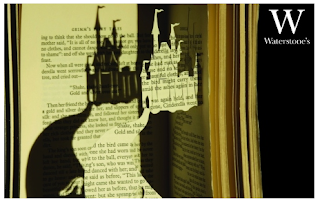 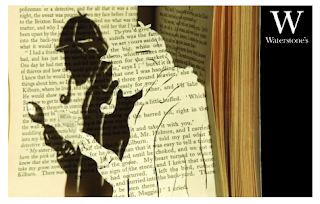 Hand-cut images from the pages of selected books and a projector light to create the shadows. 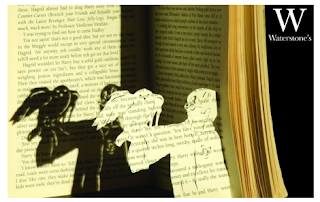 Aiming to convey the idea of books literally ‘coming to life’.